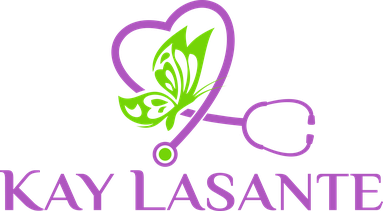 Thank you for your support and for spreading the word about Kay Lasante! To go back to the main donation page, click here. Your BENEFACTOR LEVEL SPONSORSHIP gift of $100 per month will bring help and healing through our skilled and dedicated Haitian medical staff. Your tax-deductible online donation can be made through our fiscal partner, Fonkoze USA, a U.S. 501(c)3 organization. 1. Click here or on the blue button at the bottom of this page. This will take you to the online giving form of our fiscal partner, Fonkoze, a United States 501(c)3 organization. 2. In the "Donation" section, enter $100 as your amount. 3. In the "Billing Address" section, prior to entering your billing address, check the box labelled "Make this gift on behalf of an organization" and fill in "PROJECT KAY LASANTE." 4. In the "Recurring Gift" section, check the box and select "monthly." 5. In the "Tribute Gift" section, please type in BENEFACTOR LEVEL SPONSORSHIP in the comment box. 6. Click the "Donate" button at the bottom of the page. You're all set! Set up your BENEFACTOR level donation through Fonkoze now! Click here to go back to the main donation page.